This service is available to “not for profit” organisations, for example, community, voluntary and statutory. 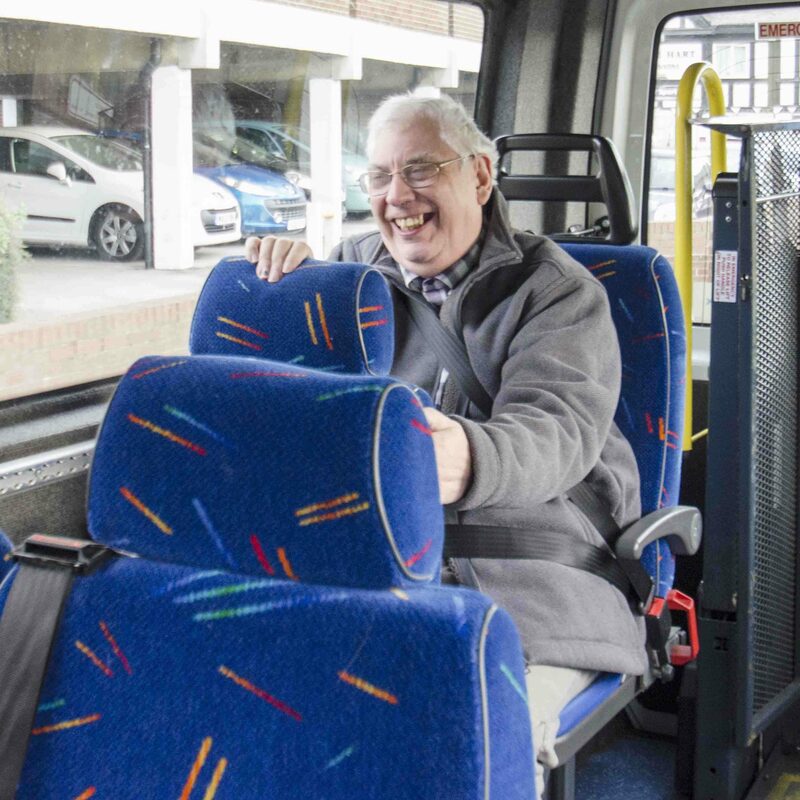 We have several 16 seat accessible vehicles which are ideal for Group Travel. 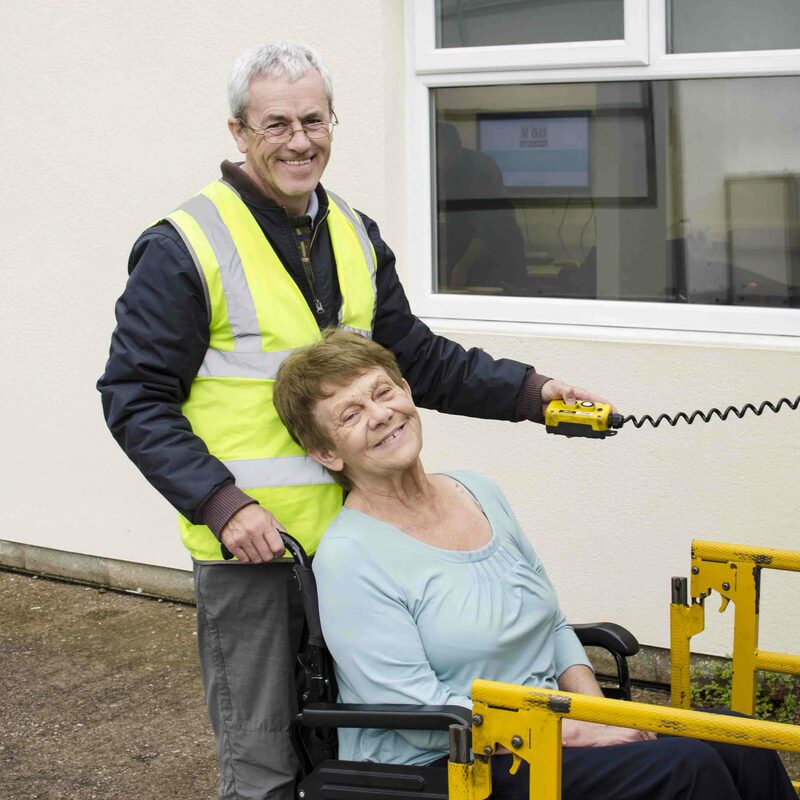 Our vehicles are wheelchair accessible and are fitted with either a passenger lift or a low access ramp. Designed with easy side entry access including a hand-rail and a low entry folding step. To get started please read our T&C’s, Travel Letter and then complete our free online Membership Form. 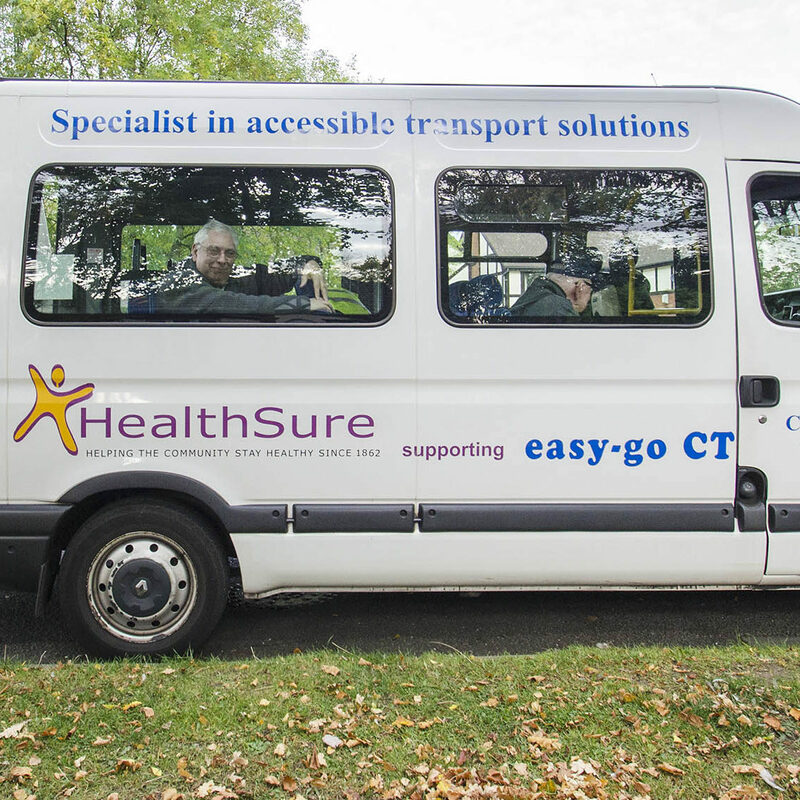 Easy Go Community Transport is a registered charity in England and Wales 1142212. Registered office: Oak House, Newby Road Industrial Estate, Newby Road, Hazel Grove, Stockport, SK75DA.